****NOTE: LOCATION CHANGE - NOW at MESQUITE HIGH SCHOOL FOR 2018 TOURNAMENT!!! 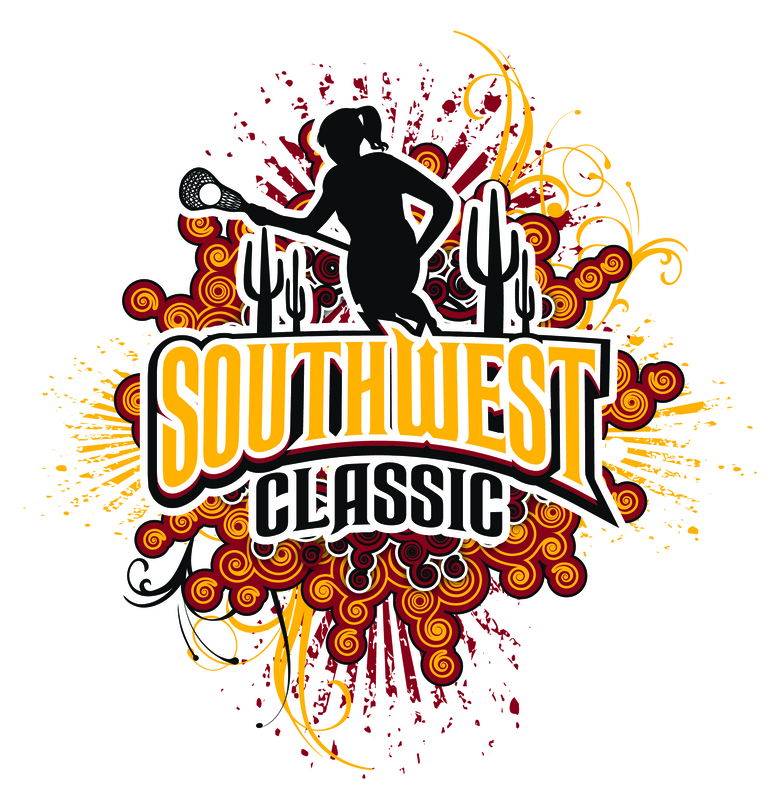 SWC at Tempe Sports Complex: The 10th annual Southwest Classic presented will be held November 3th & 4th, 2018 in Tempe, Arizona at the Tempe Sports Complex, which is 10 miles from the Phoenix Sky Harbor international Airport. The tournament will have teams represented from Youth, Middle School, High School and Adult. There will be great competition and players will have the opportunity to display their skill sets throughout the weekend. Please see our other tabs under SWC Tournament for more information or click on the direct links below.